Coursera offers courses from colleges around the world! They offer access to lectures and class materials for free. For graded material and a certificate of completion, you have to pay. Coursera offers financial aid to those who qualify. Yale University offers video, audio, and text formats of their introductory courses online. While you can't get credit for these courses, they're a great way to brush up on the basics and learn new material at your own pace. Khan Academy offers free courses on mathematics, science, engineering, computing, arts, humanities, economics, and finance. These courses are generally a combination of videos and quizzes. In addition, Khan Academy offers test prep services on the SAT, MCAT, GMAT, IIT JEE, and NCLEX-RN. This website is run by Cassey Ho, who started her fitness career as a pilates instructor. She created fun workout videos on the side and turned it into a career. In addition to workout videos, she also offers healthy eating recipes and tips on her website. This site is designed for those among us who love video games! 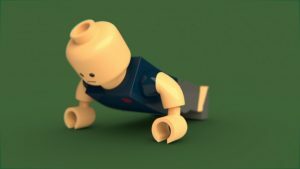 The goal of Nerd Fitness is to make healthy living fun, using a system similar to a video game. Make your own character and complete healthy living quests to level-up and help your team win! The site also has free resources on exercise, diet, mental health, and recipes. Fit Bottomed Girls offers women (and men) a plethora of healthy living resources. Mainly a blog, it is updated several times a week with fitness, recipes and other healthy living tips and tricks. The Fit Bottomed Girls also have a podcast. One unique feature of fitness blender is that it allows you to create a customizable workout calendar to help you stay on track and reach your goals. In addition the site also helps you find workouts best for you with a search feature. Finally, Fitness Blender offers a blog with recipe suggestions and other healthy living resources. This YouTube channel has dozens of yoga videos ranging in length from 5 minutes to an hour. 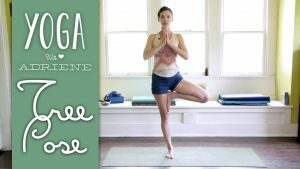 Adrienne also has a yoga video series for beginners on her YouTube page. Also check out all of her other video series if you need some guidance on where to start. PopSugar is not only a fitness site, but a media site tailored for women. PopSugar Fitness is one part of their site. It is a blog with a large variety of healthy living tips. They also have a YouTube channel with workout videos for a variety of fitness levels. BodyRock offers new workout videos daily on their YouTubeChannel. These workouts are high-intensity, and range from 1 to 10 minutes long. BodyRock also has a website with healthy living tips. 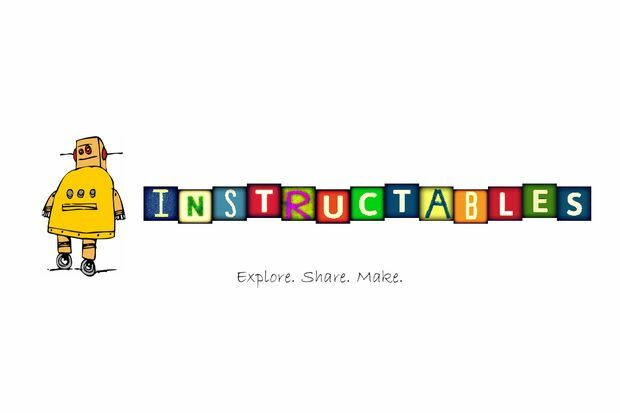 This site lets anyone share the skills they have with others in the Instructables community. The site focuses mainly on technology, crafts, food, costumes, and home. 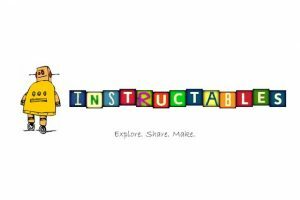 Instructables also offers courses on specific subjects with around 10 lessons per subject. Some courses include braids, bread, canning, laser cutting, and woodworking. This site focuses on home repair, car repair, and personal finance. It's a great resource for those who own a home. Do It Yourself also features forums for those who have questions about projects. Make focuses on DIY technology. For example, DIY projects with the credit card sized raspberry pi are featured prominently. Other topics include 3D printing and robotics. Make also hosts a free online summer camp for ages 13-18. Monday: 1:00 p.m. to 5:00 p.m.
Tuesday: 1:00 p.m. to 5:00 p.m.; 7:00 p.m. to 9:00 p.m.
Wednesday: 11:00 a.m. to 5:00 p.m.
Thursday: 1:00 p.m. to 5:00 p.m.; 7:00 p.m. to 9:00 p.m.
Saturday: 10:00 a.m. to 1:00 p.m.